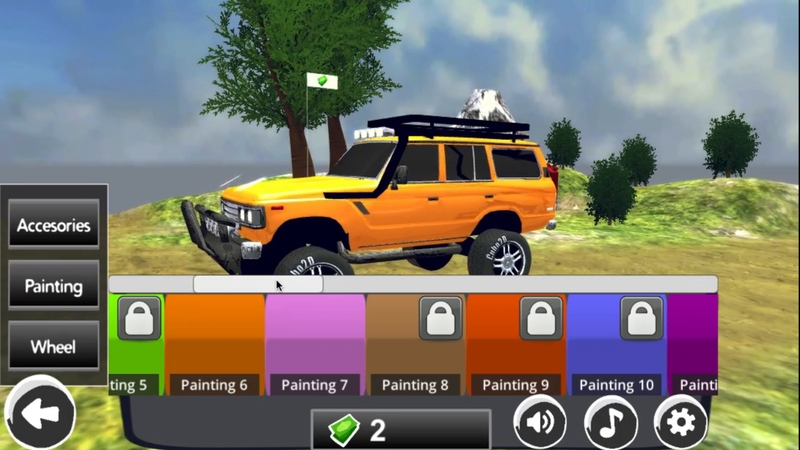 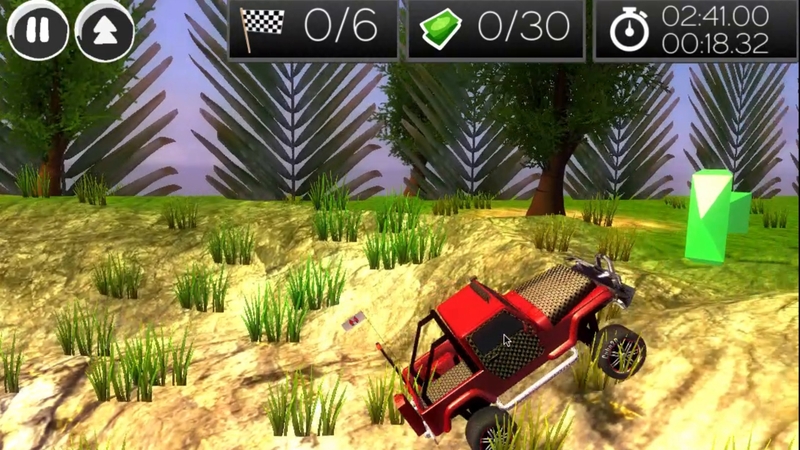 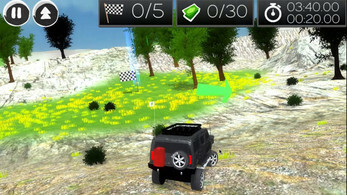 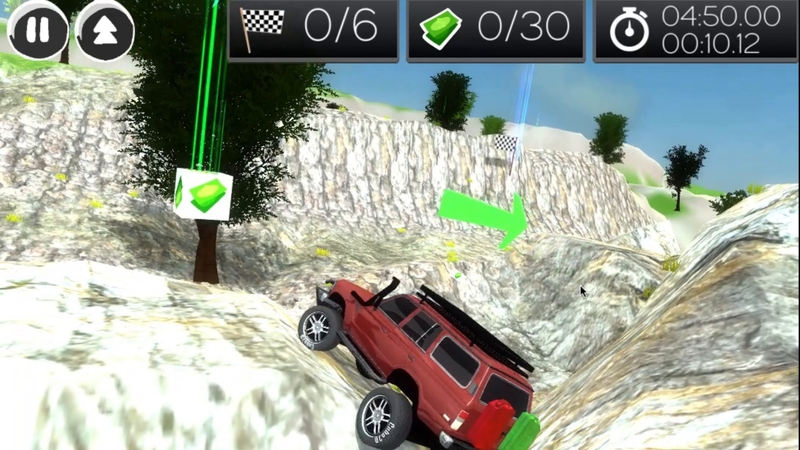 OffRoad game in 3D, has different models like Jeep 4×4 vehicles, land cruiser, hommer. Conquest 4×4 rough terrain with different vehicles all unlocked for use. 40 lights headlights, snorkel, roll cage, rubber parts, antennas and more accessories! 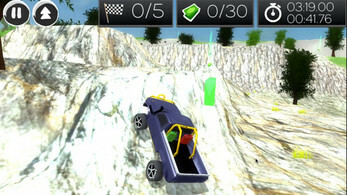 Catch all the targets in time trials.